I’m a lucky author–I’ve written one of the Coltons of Roaring Springs books and I received the cover today! 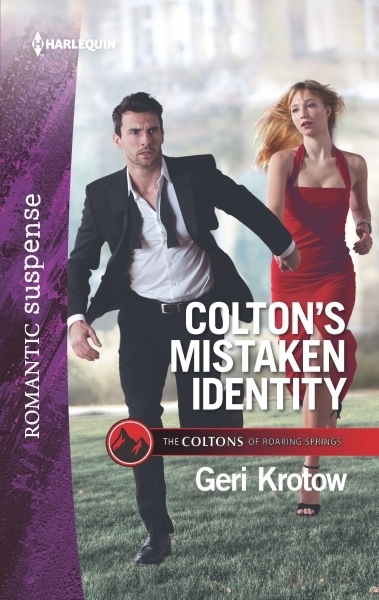 It’s out in July, but you can pre-order now (which I know many of you do as you are faithful Colton readers). Look for an excerpt soon. Great news–both of my publishers are having sales on my books. Not all books in all series are marked down, but many are. It’s a great time to catch up on the Whidbey Island series, Silver Valley PD series, and those tantalizing Bayou Bachelors. Happy reading! Cupboard Maker Books is RWA Bookseller of the Year! Romance Writers of America has spoken and Michelle Mioff-Haring, owner of Cupboard Maker Books in Enola, PA, is its Bookseller of the Year! This is especially thrilling for me as I’m lucky enough to hold all of my primary release signings at Cupboard Maker Books, and Michelle has helped me get the word out about my locally-set series, Silver Valley PD. Did you know that my entire print backlist is available and waiting for you at Cupboard Maker Books? And they’ll ship to you. Please join me in a round of happy applause for Michelle and her entire staff. What a great start to 2019–with a celebration! The Bayou Bachelors Trilogy is Complete! 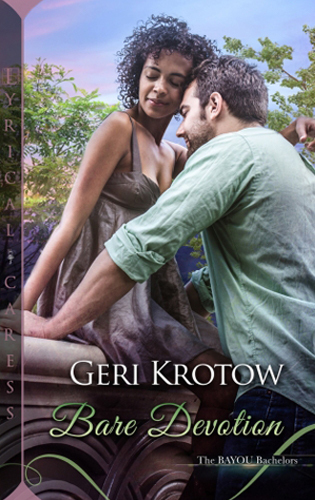 Bayou Vows is here. Jena and Jeb finally have their story in steamy NOLA! Both ebook and print-on-demand are available. Thank you for the very positive response to the Bayou Bachelors, and enjoy this conclusion to the series. Early Print Release for Snowbound with the Secret Agent! As an early New Year’s gift, Snowbound with the Secret Agent is in print beginning December 31, 2018. Don’t miss this new installment of the Silver Valley series–Pre-order is available. In Silver Valley PD Book 7, Portia and Kyle team up to fight Russian Organized Crime. Besides tracking down a killer, they discover they share a sizzling chemistry, all during a Polar Vortex event in Central Pennsylvania. Exclusive excerpt here. 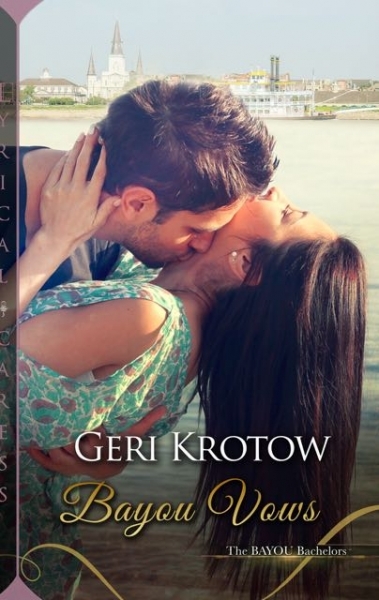 Subscribe to GeriKrotow.com Site News to be notified whenever new content becomes available: events, cover reveals, new excerpts, great press... Whenever the home page is updated, you will be, too—one to three times a month. This is different from Geri's newsletter, which requires a separate subscription.